Capital Veterinary Centre L.L.C - CVC AL Qurum St. Muscat Oman veterinary clinic is specialist in Vets Services,Treatments, Grooming and travel Relocation with onsite pharmacy for Dogs, Cats & Birds. At our Grooming Salon, dogs and cats receive hands-on care from academy-trained, safety-certified pet stylists dedicated to making them look good and feel great. 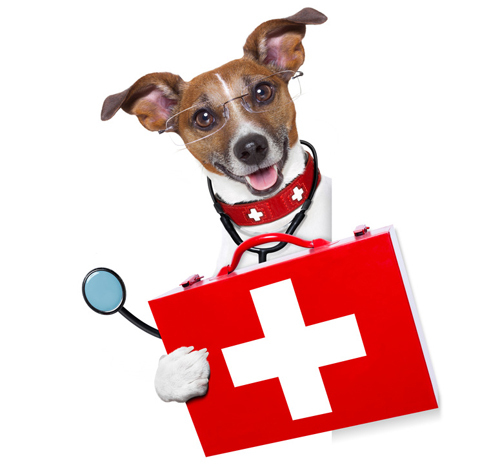 All our pets are under 24 hour observation and the care of our qualified emergency veterinarians. Our open plan treatment area enables us to admit, stabilise and monitor many cases simultaneously. Capital Veterinary Centre L.L.C “CVC OMAN” provides the highest level of veterinary care available in Oman. Our staff, being professional & all hold graduate certificate in veterinary and are licensed by the ministry of Agriculture OMAN. 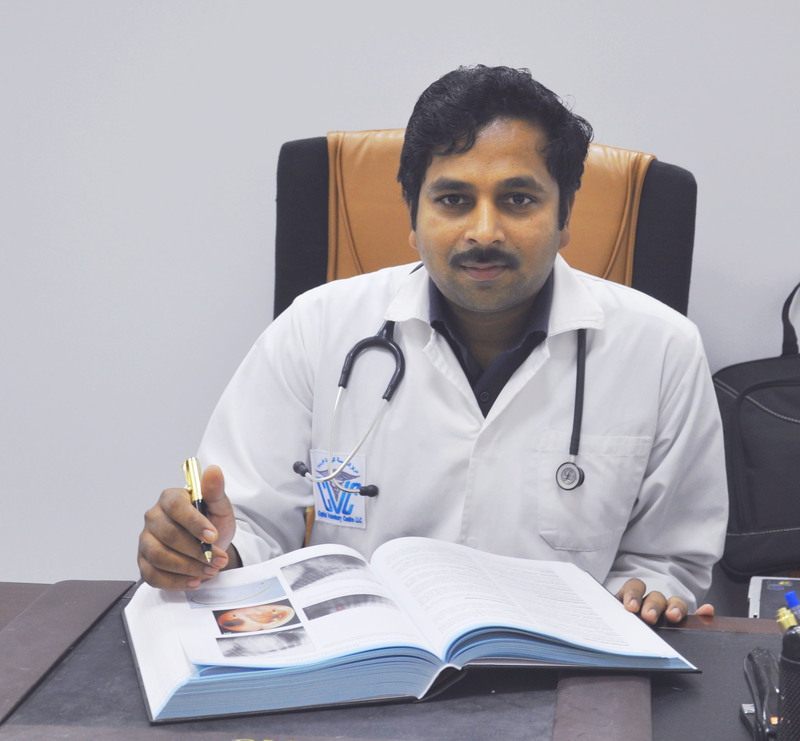 Dr. Peter Nolosco a graduate in Veterinary Medicine from Madras Veterinary College, India. Graduated in the year 2004 with first class degree. Anaesthesia is the important part of the surgery. Each surgery requires different plan of anaesthesia taking in to the consideration of the species, breed, age, duration of surgery and body condition. In our clinic we have various kinds of injectable and inhalant anaesthesia to tailor a suitable anaesthesia effective for your pet. Small animal ophthalmic surgery is gaining importance. We have equipped to all surgeries concerning eyes including Entropion Ectropion correction Corneal Surgeries Cherry Eye Correction Cataract Surgeries Glaucoma Correction Nasolacrymal duct surgeries. I’m a client in your clinic. I’m very hape with your staff special Dr. Peter. I take there several dogs from the street to spay. Dental operations in my cats all with success. He is a very good, caring doctor. In my house I have 12 pets. Since yesterday me and my husband adopt a puppy in your clinic so now I have 13. 7 cats and 6 dogs I hope when we are going to my country Portugal we found a clinic and a Doctor like CVC and Dtr Peter. I’m very happy with the new puppy your clinic rescue. 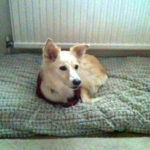 As you can see from the photo Millie is with me wearing her new coat as it is winter time and very cold. Thanks for all your help getting her back to the UK safe and sound and in one piece. I have been with the Capital Veterinary Centre for 3 years now. I would rate their dedication and care for my 2 kitties as 100%. In a very early stage the smallest kitty got sick so other expat pet lover friends recommended capital vet for his treatment. 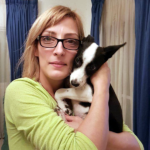 My experience with capital vet was extraordinary, attention was immediate and effective, staff is very professional as on the go identified the issues and prescribed medication and most important , they calm me down and briefed me on all my accumulated questions and concerns, including all precaution measures such as vaccinations & anti parasite treatments. Even their grooming facility is complete and under complete hygiene measures. They are a complete centre, even when I would travel back home on vacation & my friends wouldn’t be available, I wouldn’t stress, because they would help with the accommodation too. Since then I no longer worry for my cats health as I rely on capital vet appointments schedule for routine checkups. Their facility is complete and so are my cats. They are healthy and strong.